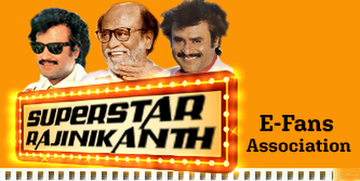 According to Malik Streams, the run received positive response with the huge following Superstar Rajinikanth has in Malaysia. 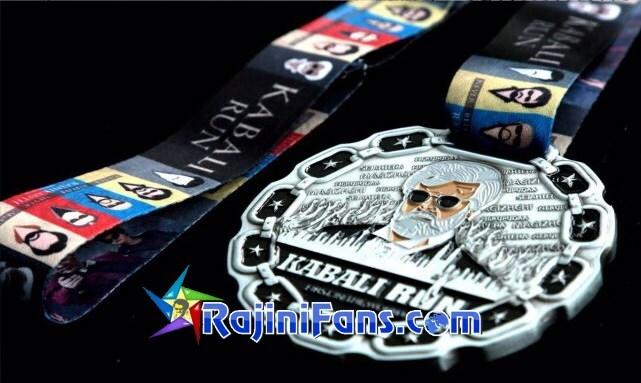 It was added that the unique medal of Superstar Rajinikanth was the highlight of the event. The 5KM fun run included categories for Malaysian, male and female as well as International male and female participants. 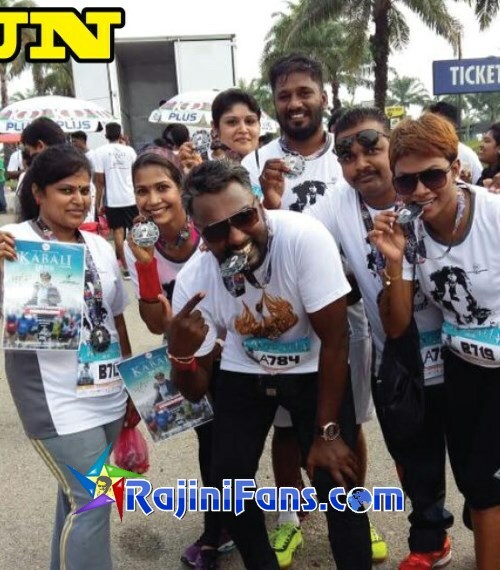 It is also interesting to note that every runner�s registration fee will donated to charity. More details will be shared once the homes were finalized. 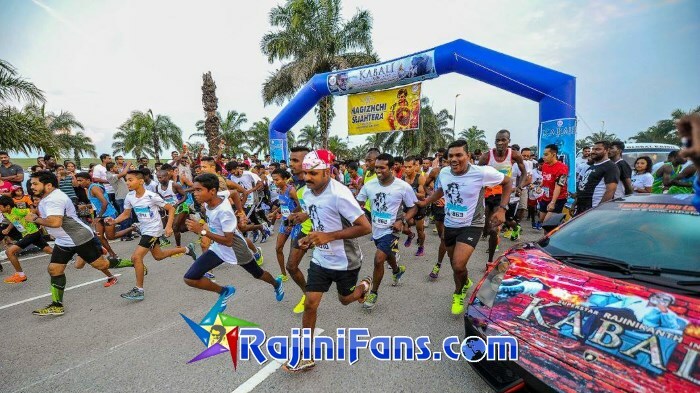 Officiated by Malik Streams CEO, Dato Abdul Malik, the run was flagged off at 7.30am. Over 1,000 Superstar fans of all ages, were seen gathering at the Sepang circuit before the sun was out! Marathon Malaysia and BeeStorm would like to express our heartfelt thank you and appreciation to all our team members, technical team, sponsors, partners, media members and our supportive runners. 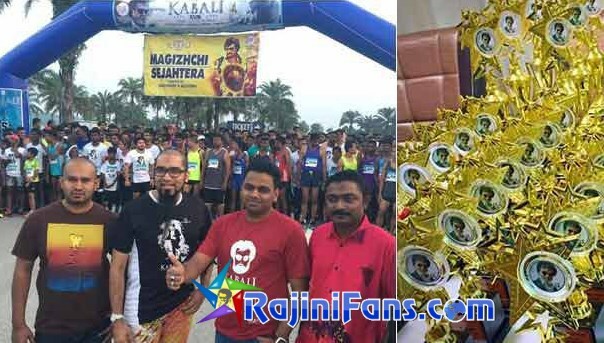 And a very special thank you to Dato Abdul Malik who gave us the opportunity to organise the first Kollywood themed run. 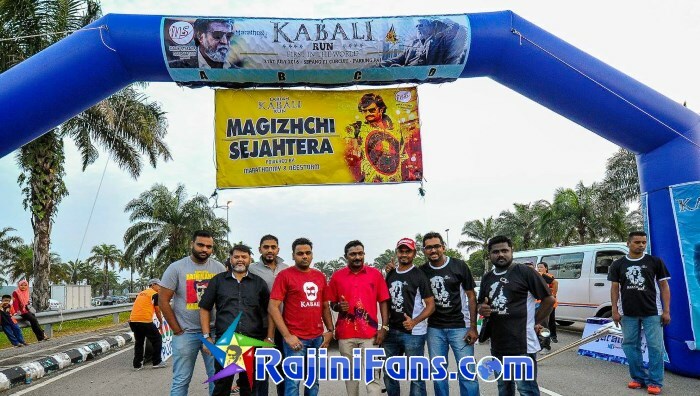 Not forgetting Mr. Kannan Uthamaseelan one of the actor from the movie Kabali who was the main source of making this a reality. Thank you all.